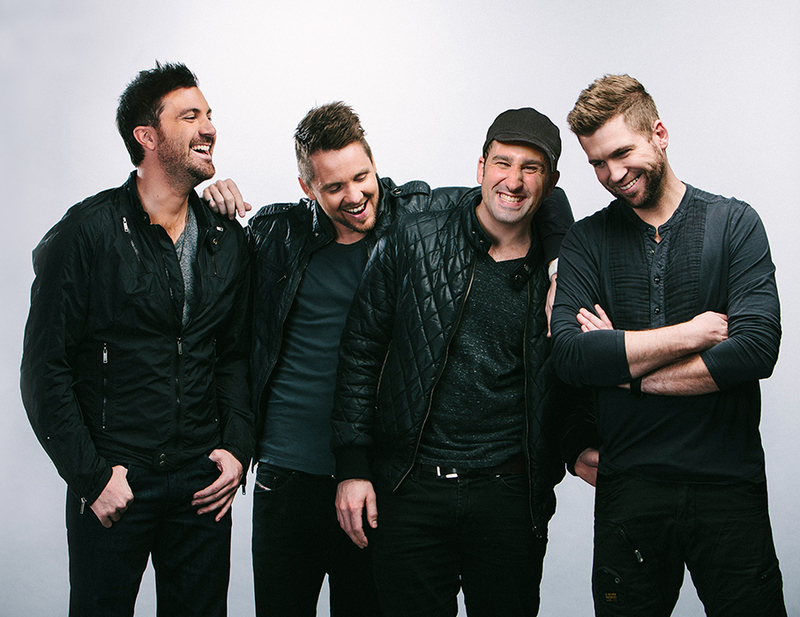 At the end of 2012, SAFETYSUIT, the Nashville-based pop/rock band had just finished a full year of touring, experienced the thrill of a #1 record, endured a split with their label and found themselves rebuilding their entire team from the ground up. The next 2 years would leave fans and industry insiders alike wondering if SAFETYSUIT would ever take the stage again. In January 2015 the band answered that question with a simple social media post “don’t call it a comeback”. From that point forward the band who created the hit singles “Stay”, “Get Around This”, “Let Go” and “These Times” began teasing new songs, new tour dates and an overall new outlook on the future of SAFETYSUIT. After finishing studio sessions with producers Tim Pagnotta (Walk the Moon/Shut Up & Dance) and Smith Carlson (OneRepublic) the band emerged with their first single off their upcoming record titled Looking Up. The infectious pop smash immediately caught the ear of Sirius/XM program director Jim Ryan and within a week the band released the feel good song exclusively through Ryan at Sirius/XM the Pulse. In February 2016 the band headed back on the road for a nationwide headline tour and played to the biggest crowds of their career. With the momentum from Looking Up and the success of the headline tour the band knew it was finally time to complete the record. So they locked themselves away in a studio in the mountains for the summer and returned with what they say is their best album to date.